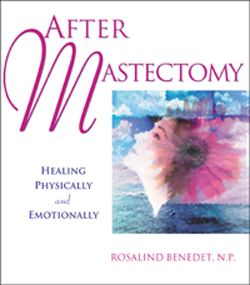 After Mastectomy—A Guide to Healing Physically and Emotionally has just rolled off the press. 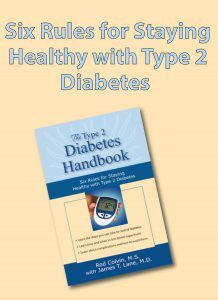 Written by oncology nurse, Rosalind Benedet, San Francisco, the book puts the focus on the mastectomy patient’s care after surgery. 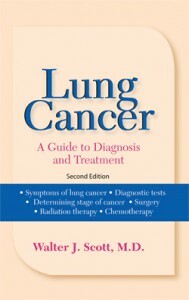 Benedet is also author of the forthcoming, Understanding Lumpectomy, due out in the early summer. Alfaomega Publisher of Spain has purchased the rights to Understanding Parkinson’s Disease, by David Cram, M.D. Phoenix Publishing of Russia has purchased rights to Finders Keepers—Attracting and Retaining Top Sales Professionals by Russell Riendeau. 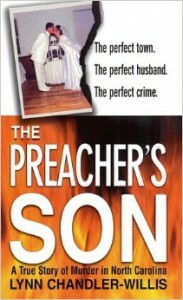 St. Martin’s Press has just released The Preacher’s Son in mass market paperback. 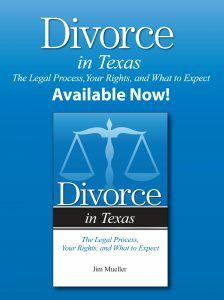 The New York publisher purchased the mass market rights to the book, originally published by Addicus Books in trade paperback as Unholy Covenant in 2000. 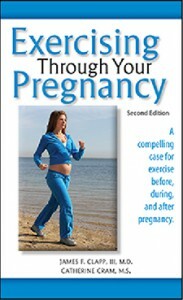 Two titles have just gone back to press: Exercising Through Your Pregnancy, for which Addicus Books acquired the rights a year ago, and Straight Talk about Breast Cancer. This best-selling title is now is its tenth printing. 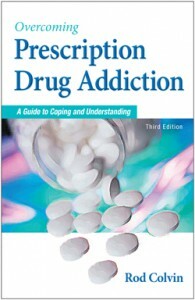 Publisher Rod Colvin, author of Prescription Drug Addiction—The Hidden Epidemic, was interviewed for an article which runs in the June 2003 issue of Redbook Magazine. The article profiles the lives of three women who battled prescription drug addiction.